How are you independent in your food life? Do you do it YOUR own way? Or do you do it the way of Kraft and Campbell? I looked back over my family’s journey with food over the last three years, which catapulted us to much better health, and I decided to list ways we’ve become independent. Since I was making a salad at the time, I’ll start there. 1. We never buy salad dressing. Like many kids, my kids were ranchers. If not ranch, then French. Now, they mix up the vinaigrette for dinner for me. There are very few salad dressings on the store shelf that pass my label muster. Nasty stuff. All the salad greens you eat can’t compete with the oxidized oils and glycosylating sugars in there. Tip: Buy one of those salad dressing mixers. We bought one from Pampered Chef, and there are recipes on the side for my kids to follow. They’re fun for the kids and foster independence for them in the kitchen. 2. We plant our own garden. I love our garden. Love it. Nothing makes me feel more free than walking barefoot to the garden to pluck vegetables each day. Tip: Kids love to pick herbs. Send them to the garden or pot for chives, basil, or parsley. 3. We make our own baby food. Sometimes I wonder how fresh the foods are they use in baby foods. How ripe were they? How moldy were some of them? I make my own and I know. I do not rely on Gerber, although that baby’s face is awful cute. Now that I make my own, I kind of wonder why we got into the habit of other people doing it for us. Tip: Making food for your own baby is fulfilling, but it is wise to look at the necessary vitamins and minerals a baby needs at each stage so you can focus on getting baby the foods with those specific nutrients. For example, at about six months, breastfed babies need more iron in their food. So, I made sure that my baby had red meat, which I can’t even find on baby food shelves anymore. Man, she tore into that stuff something fierce! 4. We eat honest foods, honestly. My 11-year old daughter contributed this one. We don’t follow a food pyramid. We don’t follow a named diet. We eat lots of vegetables and fruits, and we ask ourselves some honest questions each day. How do I feel? Did something I ate make me feel sleepy? Mean? Sick? Headachy? Just bad? Did something I ate make me overeat and crave more and more and more? Did something I eat give me post-nasal drip or cough? Or acid reflux? Our food choices are governed by the constitution of honesty: honest, real food and honest, real assessments of how we feel with different food choices. Tip: Base your diet on foods that make you feel good top to bottom. Some foods will light your brain’s reward centers on fire, like ice cream and coffee, but do they really make you feel good, all day, every day, day in and day out? Be honest. 5. Freedom from packaged, dead food. I never thought I’d see this day–ever. In fact, it wasn’t until three years ago that I even realized how bad this stuff was for me. (I know. I can’t believe it. It seems absolutely preposterous.) Some of my kids and me–well, we love Oreos, Chips Ahoy, bread, chips, cookies, cakes, bagels, pizza, Chicken in a Biscuit, Pop Tarts. You name it, we loved it. It was not easy, but we did not give up. We left the known motherland behind and journeyed forward in hope. When the motherland is tying you down that bad and oppressing you that harshly, to leave is best. I could go on and on about ways we are now independent in our food lives, and let’s face it, our food lives affect just about everything we do–if we’re honest. I wish I could give you the courage, the diligence, and the motivation to get on that ship for the New Land and not jump overboard to swim back to England. But I can’t. Only you can. Only you can set hopes on feeling and functioning better and then staying strong through persecution and battles. Only you. Kraft and Kellogg want you, and they won’t give up easily. They want your kids and they want your grandkids, constipation, chronic allergies, ADHD, obesity, and all. I’ve said it once; I’ll say it again. You can do this. Please bear with me as I will be making some changes to the blog slowly over the next few months. And pardon my absence the last couple of weeks while we visited with family and friends. The blog may not have beauty, grace, and style, but I’ve got a passion and staying-power for motivating you and your families to eating for health! Happy Independence Day 2015 to the USA. May we always be strong and true and honest. Thank you to my graphics helpers. 🙂 We did notice the typo belatedly, but not until after saving the graphic. Thanks for reading! 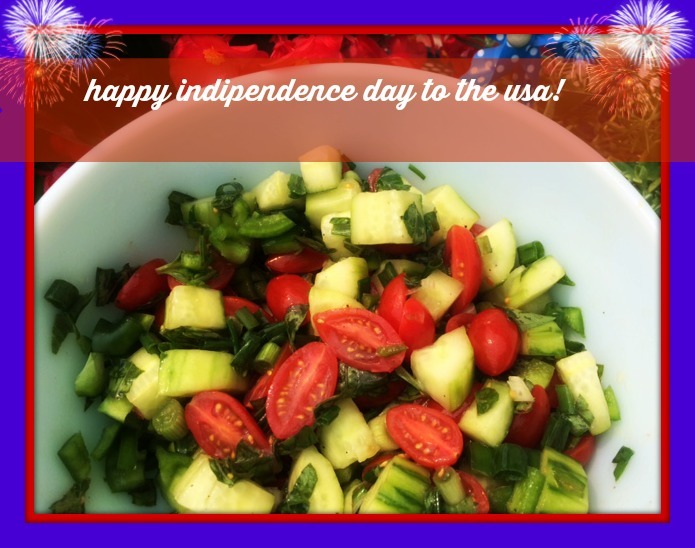 This entry was posted in Nutritional Intervention, Parenting, Wellness and tagged inspiration to eat healthy, motivation to eat better on July 4, 2015 by thehomeschoolingdoctor.